“Personalization” is the word de jour in digital marketing. It’s about tailoring messages and product offerings to the needs and tastes of individual consumers. But true personalization is far from universally successful because personalizing agents don’t really know how to get personal. Mass marketing is not dead! 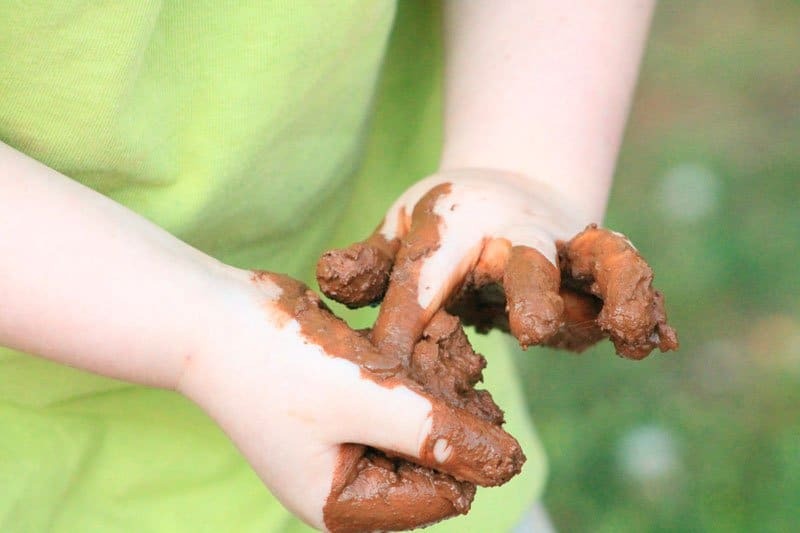 The old metaphor “throw enough mud on a wall and a certain amount will stick” was often utilized to define mass marketing and generally defines digital marketing despite personalization claims. Website designers have yet to figure out how to make the Internet a truly personalized interactive medium. A good friend is someone that has some understanding of you, fulfills some portion of your needs, or may just be fun to be around. A clothing store I patronize purposely selects sales associates who are like that. But only a select few ecommerce sites such as Zappos delivers personalized attention. Ecommerce personalization will remain a hollow promise for as long as websites don’t know how to be friendly and their designers remain ignorant of how consumers’ brains and minds process information. Personalizing software is left brain software. It is structured and operates along analytic, linear, and quantitative paths. It is predicated on an assumption that consumer decisions are rational, and that consumers behave in accordance with the principles of cause-and-effect dynamics. Of course, everyone says consumers are emotional decision makers, but digital marketing overwhelmingly targets the rational mind. Relationships between data sets in databases are quantitatively determined according to laws of mathematical logic. But in the human mind, relationships are qualitatively determined in the right hemisphere of the brain before thinking can start. The conceptual representations of an object in a consumer’s brain first appear as emotions and feelings, not as logical constructs. Emotions and feelings, not thinking, provide the first indications that something is relative to a consumer. A consumer will only start thinking about something after initial emotions and feelings indicate it’s worth thinking about. Emotions result from body state changes (hormonal flow, blood pressure, etc.) that are triggered by the brain in response to sensory stimuli. Feelings are the conscious mind’s attempt to interpret what emotions are indicating. Thinking begins when we abstractly convert feelings into descriptive terms drawn from the language centers of the brain’s left hemisphere. It is easier to get consumers’ to pay attention to a website’s content when the content stimulates the senses rather than the intellect. This is not theory. Scans of brains while they are feeling, perceiving and thinking show that emotions and feelings precede thinking. So it makes sense to design websites so that information transferred from a monitor to a consumer’s brain lands first in the sensory-responsive realms of the right brain. The same principle applies to print ads. Successful implementation of the emotional lead depends on a basic understanding of the mechanisms of emotions and feelings arousal, and there is no pat formula. What arouses emotions and feelings varies greatly, and what arouses emotions and feelings within a single individual constantly changes across his or her lifespan. Fortunately, the general character of those changes is fairly predictable. A giant first step toward achieving personalization in digital marketing would be the shaping of messages to harmonize with individual consumers’ thinking and language styles. This means stylistic differences between messages for people of various ages. For example, teenagers and young adults have a bias toward crisply defined “black-and-white” perceptions of reality. They generally respond better to propositions that are lean on subtlety and nuance, and that are framed in absolute, unconditional terms. Middle age and older adults generally perceive reality in “shades of gray” and tend to resist propositions that are absolutist. They have a higher tolerance for and better grasp of subtlety and nuance. Moreover, they tend to rely more on intuitive insight than on reason in initially considering a matter. Currently, personalization software systems are developmentally neutral. They don’t take into account developmental differences in consumers’ worldviews, needs, motivators and the general strategies they employ in seeking needs satisfaction. When I walk into a store to buy a suit, a good sales associate knows that he or she must interact with me differently than with someone 30 years my junior. That’s personalization. For example, many young people feel uncomfortable being addressed as Mr. or Ms. On the other hand, many older people feel uncomfortable with strangers addressing them by their first names. The well trained sales associate knows this and addresses their customers accordingly. Telemarketers could probably increase sales significantly if they stopped opening their pitches to older folks by using their first names. “Hello Richard, this is Brenda Bothersome. I’m not trying to sell you anything (a lie). I just want to let you know that you have been selected to receive, etc.” (another lie). Yet, if you throw enough mud up against a wall and a certain amount will stick…that’s why telemarketing survives. To summarize, the digital technology exists to make giant strides in achieving full personalization, but full personalization rests on an understanding of the behavior of humans, not the behavior of microchips. This means techies should be working side by side with behaviorists to create ecommerce sites older consumers just might find interesting and applicable to their lifestage.